Properly winterizing your spa will save time and money when you re-open your spa in the spring, so you can start enjoying it again as soon as the weather warms up. 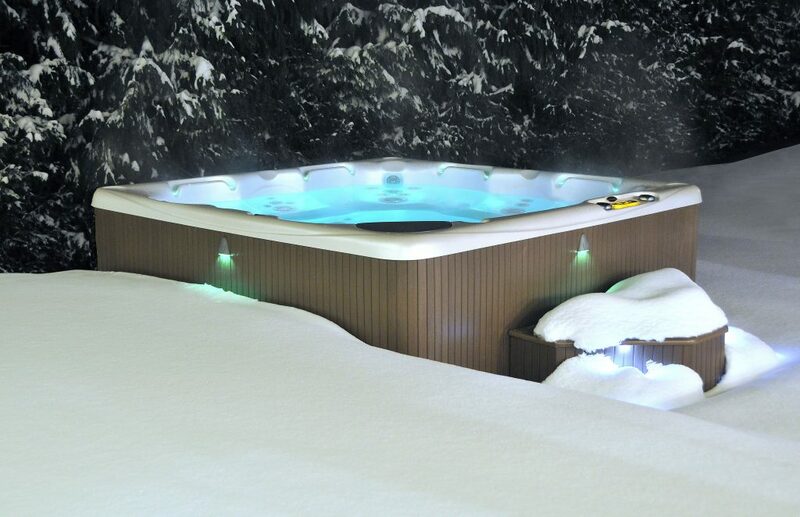 If you choose not to maintain your spa over the winter in the Northeast, where the climate allows freezing temperatures, it’s especially important to close your spa properly because freezing water can seriously damage your pipes and equipment. Let the experts at Pools & Spas Service, Inc. make sure your investment is protected.